All of us here at Armstrong Wine & Brew are thrilled to welcome you to the exciting world of ‘Brew On Premise’. 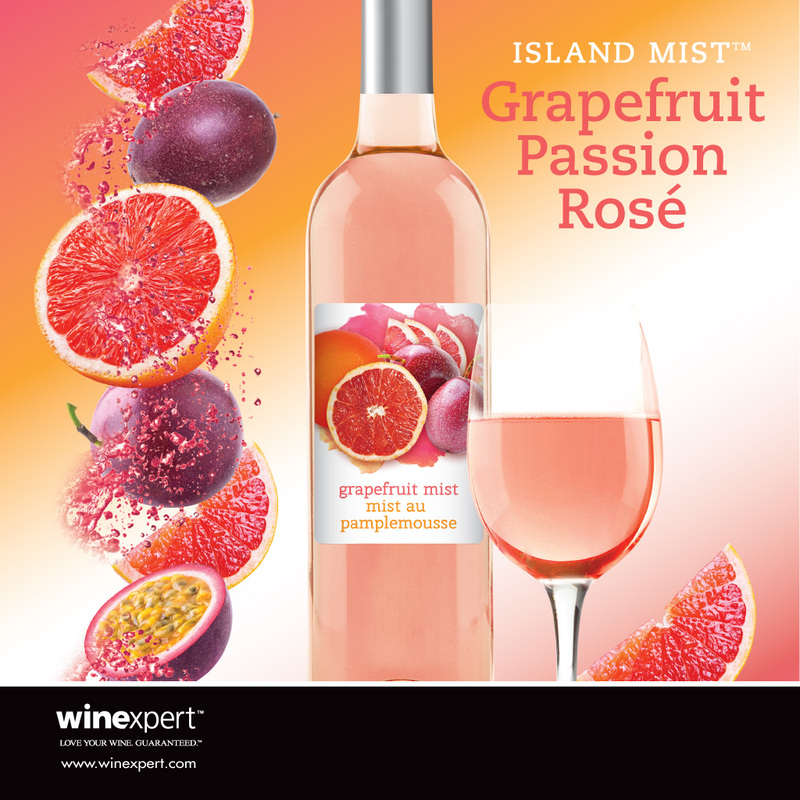 NEW ISLAND MIST The perfect combination of the bold, tangy flavour of grapefruit and the sweet, citrusy essence of passion fruit unleashes an exotic, well-balanced rosé. 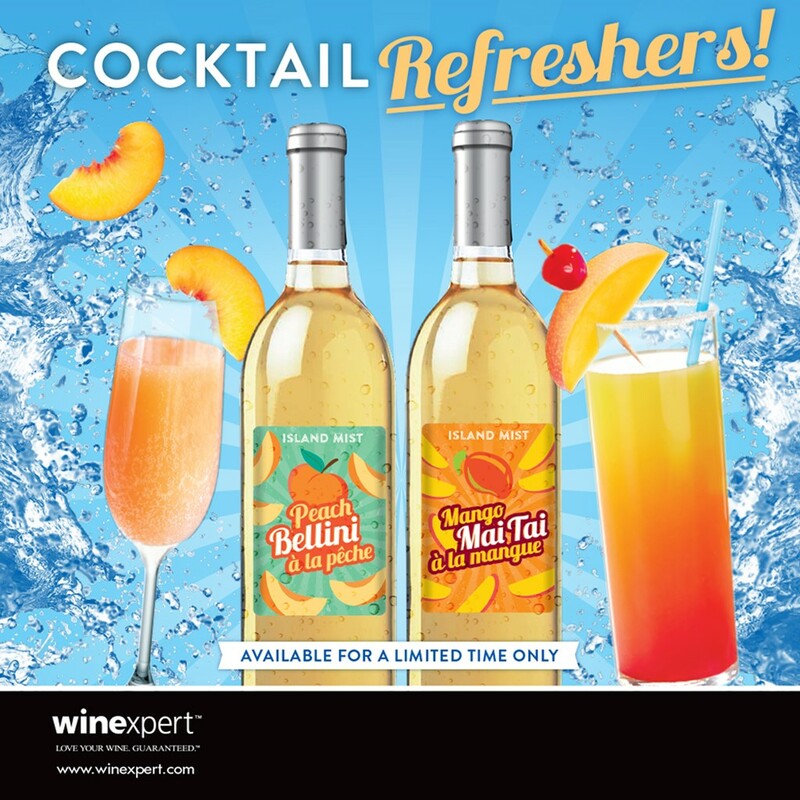 Mango Mai Tai and Peach Bellini are returning April 9th. Thank you Lisa and Mariah, for a wonderful time as we bottled our company wine last night. That was a first time effort for my wife and I, although my colleagues have worked with you before. 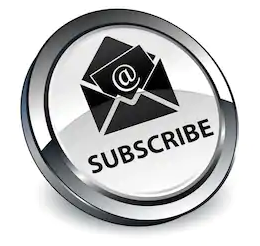 We were all so happy with how you kept us organized, and able to get this done so fast. Our compliments on such a clean and wonderful facility, and on your expertise and equipment. We are inspired now, and will be back! 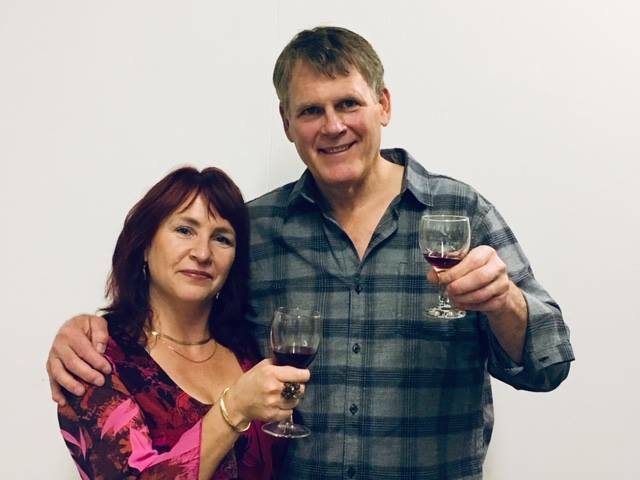 "I've been wining and brewing at Lisa's for 18 years now and have seen her business flourish and grow, getting better every year, like her fine wines. Her facility and products are second to none and I especially enjoy the variety of Rieslings she offers... 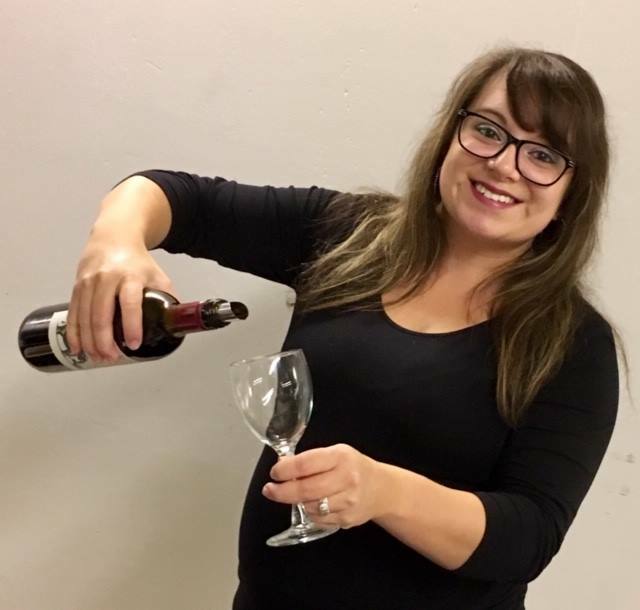 Cheers to Lisa and the Staff for the next 13 years plus"
"I have been making wine at Armstrong Wine and Brew for fifteen years. Lisa and her staff do a great job with their product and Lisa always has a warm smile to greet me. When I serve her wine to my friends, they say that can’t believe it’s ‘homemade’." "I recommend Lisa and her wonderful establishment to anyone who will listen. Lisa and her staff treat each person with extra special care and consideration. Their product knowledge and experience are great assets to people like me who know what they like but don’t know how to get to the end product. I put my trust in them and they never let me down." "Armstrong Wine & Brew Ltd is a first class, five star establishment. The owner and staff are meticulous, helpful, charming and efficient. 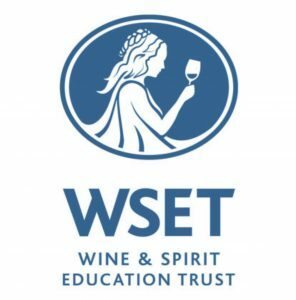 Not only do they answer all your questions in detail but discuss related topics and make excellent suggestions that will add to ones wine cellar." "We are more and more impressed with Lisa’s attention to detail and her commitment to her business. Every surface of the shop is meticulously clean... We just love to entertain a lot, by using Armstrong Wine and Brew we can afford to be generous hosts! 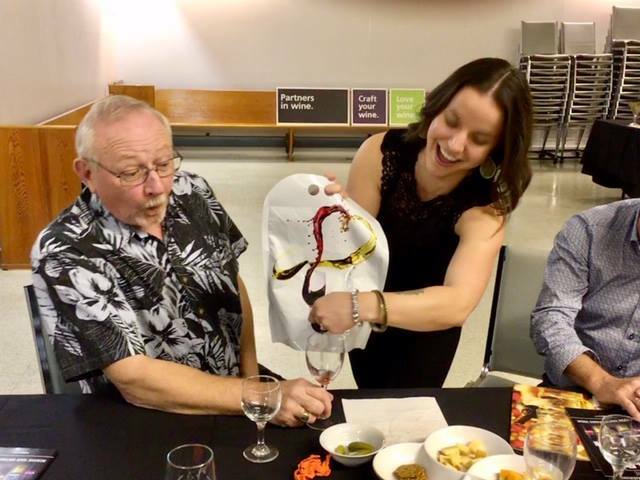 We also look to Lisa’s expertise when it comes to choosing the premium wine kits that help ensure that our “house wine” have our guests asking for refills. 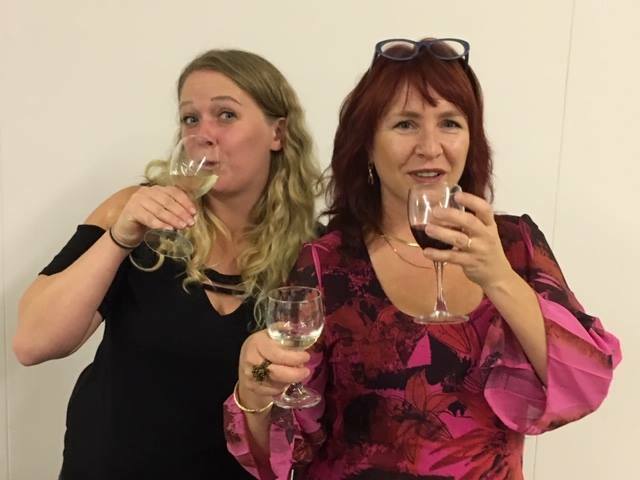 We have been enjoying Armstrong Wine and Brew now for over 15 years, and intend to be committed clients until Lisa herself turns off the taps." There are some very sophisticated ways of brneiwg cider.But f*ck those. You want 'turbo-cider' so-called because it brews quickly, not because it gets you drunk quickly.Go to a home-brew shop and buy a 5 gallon fermenting vessel (a36 or so? ), ideally with a tap in the bottom, and some cider yeast. You will need to sterilize it (ask the homebrew shop, who will sell you some sterilizer too).Put 20L (or whatever) of value Tescos apple juice in the vessel, add the yeast, put the lid on and leave it for 2 weeks. Then drink it.If you want a strong cider boil up a bag of sugar with some water and add that to the apple juice before fermenting. Make sure it's all cool before adding the yeast. 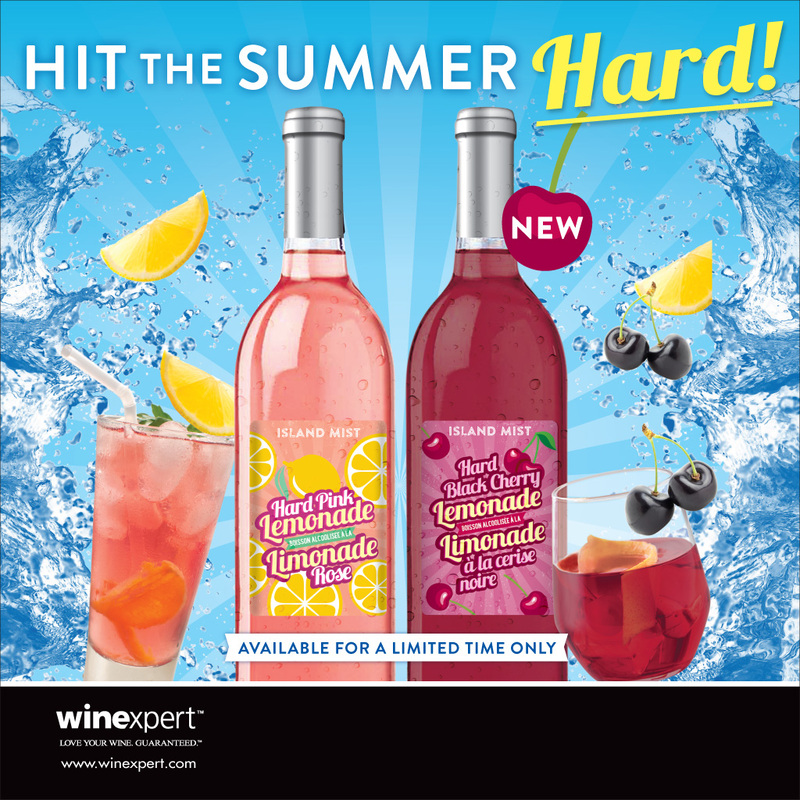 The tools are the same ones you would use to make wine. I assume that you will be sntraitg with either juice or sweet cider, so you won't need a crusher or press. Be sure that your sntraitg liquid has been pasteurized but contains no preservative. There are lots of recipes out there, using sugar (or not), and using champagne or dedicated cider yeasts. Just remember to sanitize everything very carefully.